Customer service is a crucial skill you must have as an entrepreneur. You need not only be adept in closing and finalizing a sale, but in keeping that customer for many years to come. In business, there is an “80-20 rule” that states that 80 percent of your business will come from 20 percent of your clients. Hence, you must learn how to keep your customers and develop loyalty, which you can achieve by providing professional, efficient and warm service. I recently experienced an example of great customer service from a very unlikely source – my new dentist. I thought all along that Dental clinics and marketing tactics don’t mix. But I was wrong. This dentist is a genius in handling customers. No wonder the friend who recommended him to me has been waxing praises for him! And she has been a loyal to his dental patient all these years. She also made it a point to recommend him to every person she knows. Knowing that people would rather avoid visits to dental clinics, this dentist tries to overcome the challenge by successfully employing ways to go above and beyond his customers’ expectations every day. To promote his home-based dental practice, this dentist even creates “brand identity” in his niche – and his strategies work! 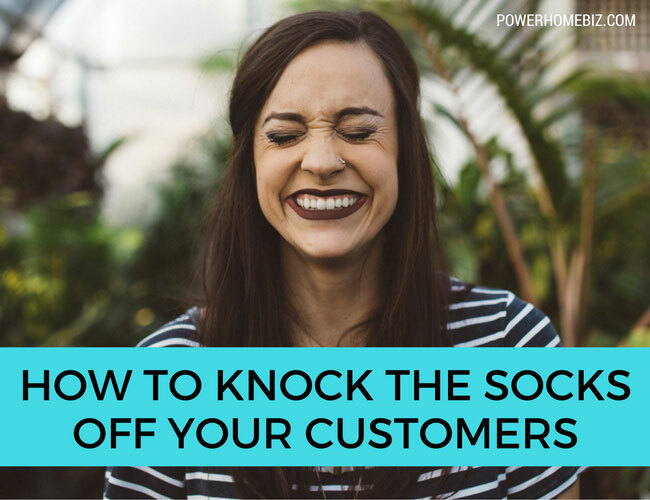 Through his customer service strategies, he is able to “knock the socks off” of his customers, even me. Now, it is my turn to endorse him to everyone I know in our area. Take good care of the look and cleanliness of your place of business. The dentist’s clinic, which is half of his brownstone house, combines the sterility of a medical clinic with the warmth of his home. It is well decorated, elegant, and tastefully lighted. Knowing patients’ aversion to dental clinics, he place interesting objects to calm and relax the patient, like paintings on the ceiling that patients can focus on during a dental procedure. There is even a blackboard at the reception area welcoming the new customers for that day. Whether you are operating a retail business or a service business, think how the look of your store or office can affect your customers. It should always be presentable and clean. You need to make sure that everything that the customer will visit or see – from your fitting rooms, wrap desk, mirrors, doors and exterior – are all in tip-top shape. Especially if you are operating your business from home, the areas that your customer will pass through should be as orderly and professional as possible. No rubber duckies on the floor or pet dogs wandering about. The impression that you create with the look of your place of business is a non-verbal communication signal that tells your customers how you value your business and put a premium on your customer needs. The right look can give your customers a sense of trust, helps put them at ease, and fosters a good lasting first impression. More importantly, it convinces them that they made the right choice in selecting your business. Know the needs of the customers. This dentist won me over when he sat down with me and took the time to know what I want, and I saw that he was willing to go the extra mile to please me. Many entrepreneurs make the mistake of assuming what customers want. But stop: listen first to what the customers say they want. Then ask them how you can be of help; after all, you are there to “help” them get what they want and need, and not to “sell.” As the dentist kept on repeating to me, he is there to help me get the smile that I want. 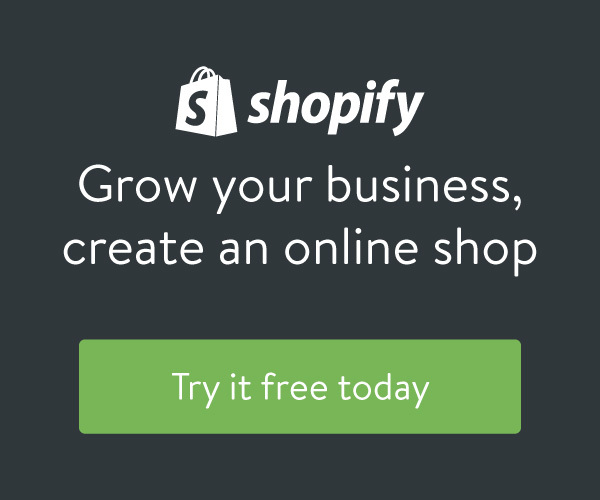 >> RELATED: Is Your Home Business Delivering Quality Customer Service? Let your customers know how you are planning to address their needs and what you will do for them. Emphasize the high quality of customer service that they will get from you. Don’t think that you are being boastful: after all, if you keep quiet, your customers may not notice the difference! As this dentist told me when I balked at his price, “If you want a lower price, I can refer you to other providers. But I cannot guarantee that you’d be getting the same kind of service that I provide.” Then he enumerated the specifics of the service that he offers. Customers appreciate hearing from vendors, “This is what we normally offer to our customers, but for you, we’ll make the exception and offer you additional services.” More so if those additional services are free! Everybody loves freebies, and online stores to consulting firms have all used the power of free to win clients and successfully negotiate contracts. The dentist volunteered to study my dental health insurance plan so he could suggest ways to cut down the costs of the dental procedures that I need. He even gave me a bag full of dental cleaning goodies, which I wasn’t expecting at all! Without selling the store, there might be something that you can offer to your customers to let them know that they are valued by your business. It can be free shipping, some free samples, or even a little of your time. If you are operating a cake decorating service, for example, you may want to make suggestions to clients confused as to what to order. By taking the time out to help them make their decision, you have shown them that they are valued as customers. You can talk all you want about the quality of your service, but if you do not deliver what you promise, you may still lose that customer. More than that, not delivering what was agreed upon with the customer can be the stuff lawsuits are made of. If you say you are delivering the product in two days, be sure that you are able to come through. Shipping an item in one week is not the same as promising the customer that they will receive the package in two days. Two hours before the wedding is not the same as two hours after a wedding when delivering a wedding cake. Studio-quality pictures are not the same as blurred and fuzzy shots of the event’s photographs. Customer service means giving the customer exactly (not “similar to” or “better than”) what was ordered at the time when delivery was promised (Monday and not Tuesday) of the complete job order (not 75% of the order but 100%). Show care in the packaging of the customer’s purchase. When the dentist gave me the bag of dental cleaning goodies, I was pleasantly surprised to note that he took the time to order specially made bags printed with his name and dental office address. I expect that from a retail store, but definitely not from a dentist. Particularly if you are in retail business whether online or traditional, you must make sure that the quality of bags, tissue, gift boxes, packaging materials, etc. meets the overall standard of your business. The care in which you place the customer’s purchase reinforces the positive image of your business. More so if you are shipping the ordered items, the customers must feel that you care enough about them to make sure that the purchases arrive in one piece. These “little finishing touches” are always well appreciated by customers. Everything about your business should shout “professional” – from your ads, marketing, business cards, website, etc. to the way that you deal with your customers and clients. If you are going to make your own marketing materials, take the time to study real-life examples of effective campaigns in graphic design and marketing books, or browse through the Internet to see how others have done their brochures or sites. However, if you think you cannot produce good quality materials, then begin shopping around for the services of an expert. The consistency of training. Customer service should be a responsibility of everyone involved in your business. Your employees, assistants or family members helping in your business should all be committed to giving the best quality of service to customers. Many customers complain of two-faced customer service: deal with the owner of the business and they get the attention and care that they need, but deal with the assistants and all they get is indifference. You need to emphasize to your workers that everyone should help customers with the same courtesy. The dentist has trained his receiving clerk and dental assistants well. They were courteous, warm and welcoming, yet efficient and businesslike. As I entered the door of the clinic, they treated me as if they’ve known me for years. The welcome was very warm and they made me feel comfortable almost immediately. His employees were professional and reflect the “identity” of his business. Send out handwritten thank you cards to customers on special store stationary. A few days after my visit, I was surprised to receive a personalized thank-you card from the dentist, telling me how much he appreciated my visit. He even gave me pointers on how to care for my teeth. And guess what? The tactic works so well with me. It really warmed my heart that he took the time to write his personal thoughts to thank me for keeping my appointment (I used to make all sorts of excuses not to go to the dentist). After every order or service rendered, take the time to send your customers a brief thank-you note. Your customers will appreciate the time that you took to thank them for their business. It would also show that they are dealing with a person, not with a “faceless corporate entity,” thus helping foster loyalty and trust.